Turkish Foreign Minister Mevlüt Çavuşoğlu will also meet with other ministers from the 47-nation rights body in Strasbourg, France, on Wednesday, Thorbjørn Jagland, general secretary of the CoE, told Reuters yesterday (6 September) on the sidelines of a conference hosted by the German foreign ministry. The head of a top European rights watchdog Wednesday backed a “cleaning up” of Turkish institutions after a failed coup blamed on supporters of US-based preacher Fethullah Gülen. The meeting with the Turkish justice ministry delegation took place last Friday, Jagland said. Turkey’s discussions with the CoE come amid efforts by European leaders to ease tensions that flared after the coup and loud criticism by several European Union leaders of President Recep Tayyip Erdoğan’s post-coup crackdown. 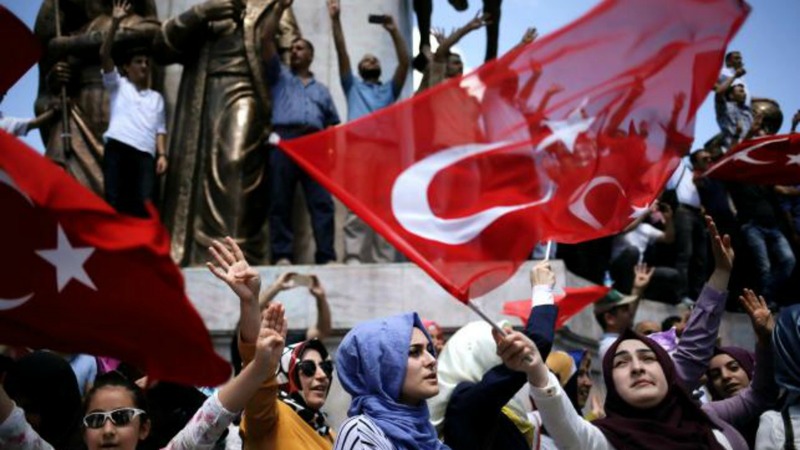 Turkey vowed to root out allies of the US-based cleric it blames for an abortive coup last week, widening a purge of the army, police and judiciary yesterday (19 July) to universities and schools, the intelligence agency and religious authorities. Strasbourg is home to the European Court of Human Rights, which rules on individual or state allegations of violations of civil and political rights. Turkey ratified the European Convention on Human Rights (ECHR) in 1954. 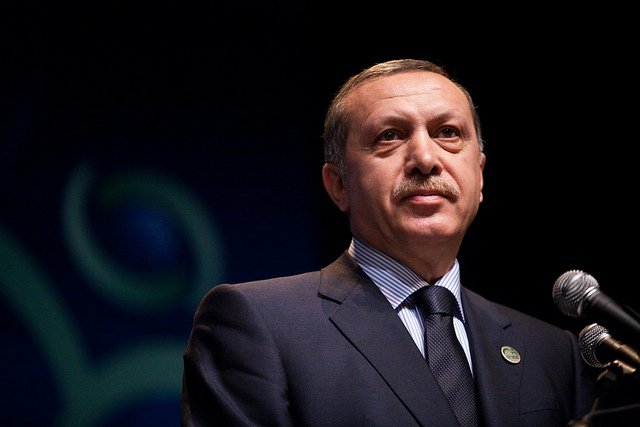 Unlike the European Union, the CoE cannot make binding laws, but it has the power to enforce select international agreements reached by its members, which include Turkey. The court, a body of the council, enforces the ECHR. The court’s website said it dealt with more than 3,200 applications concerning Turkey in 2015, of which 3,060 were declared inadmissible. Of the 87 judgments it delivered, 79 found at least one violation of the human rights convention. “We have thousands of cases already. We shouldn’t have any more cases,” Jagland said. 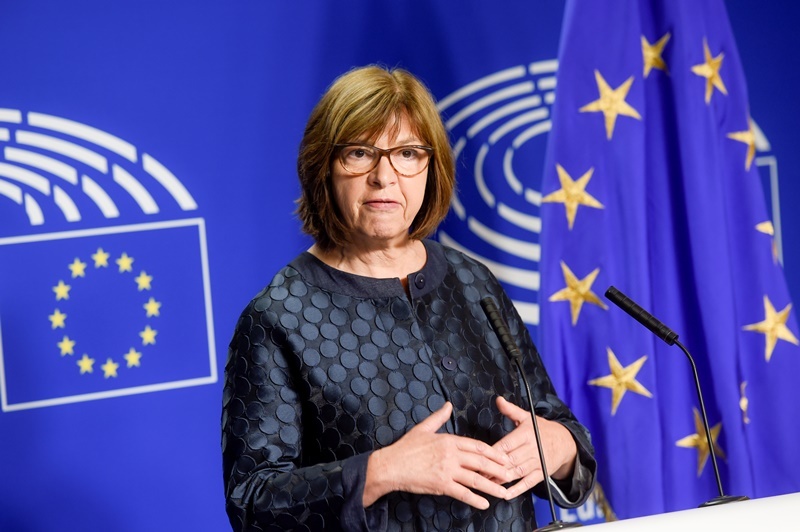 The EU, which Turkey aspires to join, is concerned that Ankara applies its anti-terrorism laws too broadly in order to prosecute critics of Erdoğan and has made easing them a precondition for granting Turks visa-free travel to the bloc. 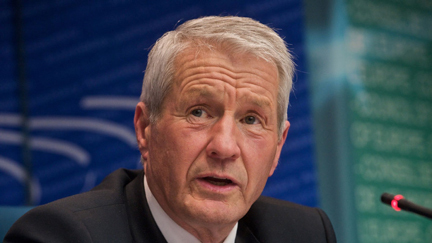 Jagland said the CoE was working with Turkey to address cases where the court had found violations of European rights to freedom of expression due to the application of Turkey’s laws, and in some cases, perhaps even the laws themselves. The CoE’s discussions with Ankara are separate from Turkey’s visa liberalisation talks with the 28-member EU, but could help Ankara better understand which laws it needs to revise, he said.